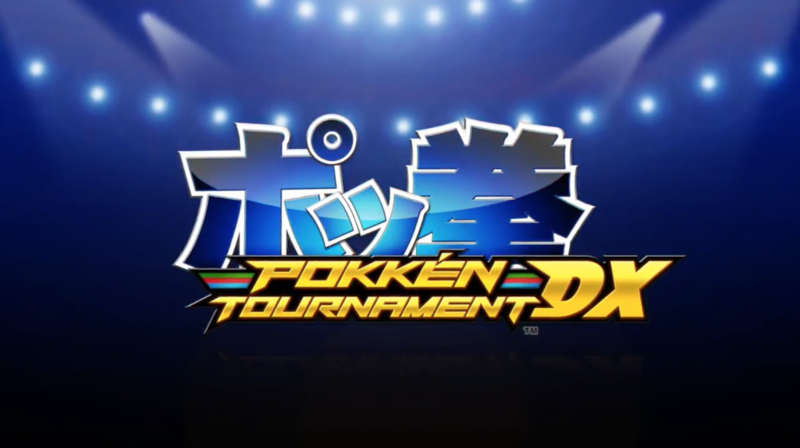 For those of you living in North America and Europe, the Pokken Tournament DX demo is now available for download on the Nintendo eShop. To download the demo, simply head over to the Nintendo eShop, go to the “Coming Soon” section, scroll down and select “Pokken Tournament DX”, and enter “Download Demo”. Also bear in mind that the demo limits players to play only 15 battles. If you want to play more than 15 times, simply delete the demo and re-download it from the Nintendo eShop. Pokken Tournament DX launches on September 22, 2017 worldwide.